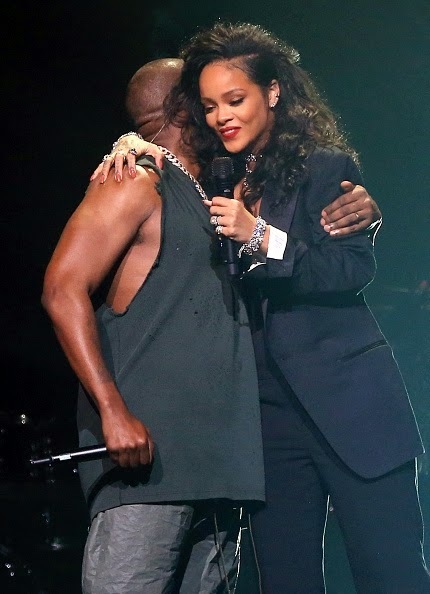 This surrogacy sibling relationship between Rihanna and Kanye West is kind of cute I gotta admit. I can actually see them touring together at some point too. 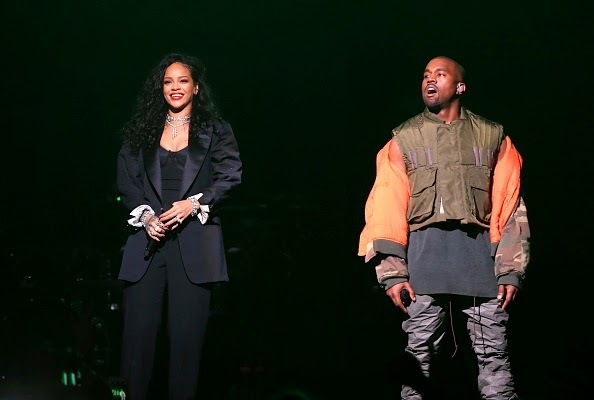 The pair, currently enjoying success with their Paul McCartney assisted new single ‘FourFiveSeconds’ served as stage headliners at DirecTV’s Super Bowl concert in Glendale, Arizona last night. 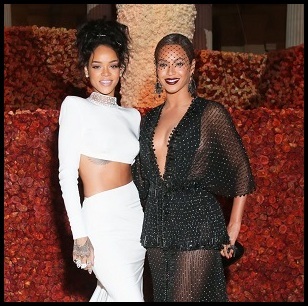 They performed their multiple duets, and Rihanna sang most of her solo hits as well. Her dance hit 'We Found Love,' even received a rock make-over. This may serve as an introduction to her alternative new direction. I think R8 is going to surprise a lot of people.